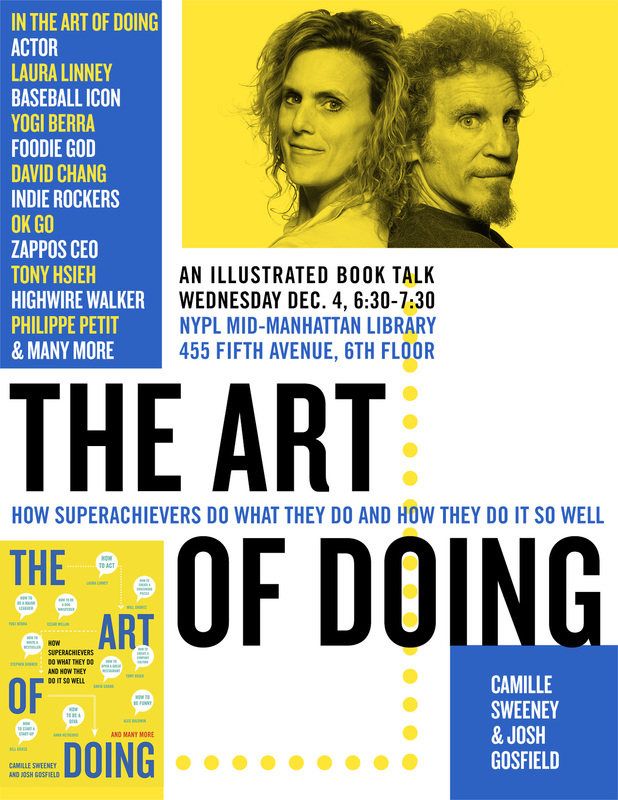 We will be giving a talk on What it Takes to Be a Superachiever at the New York Public Library, Mid-Manhattan branch. Wednesday, December 4th from 6:30 to 7:30 pm. 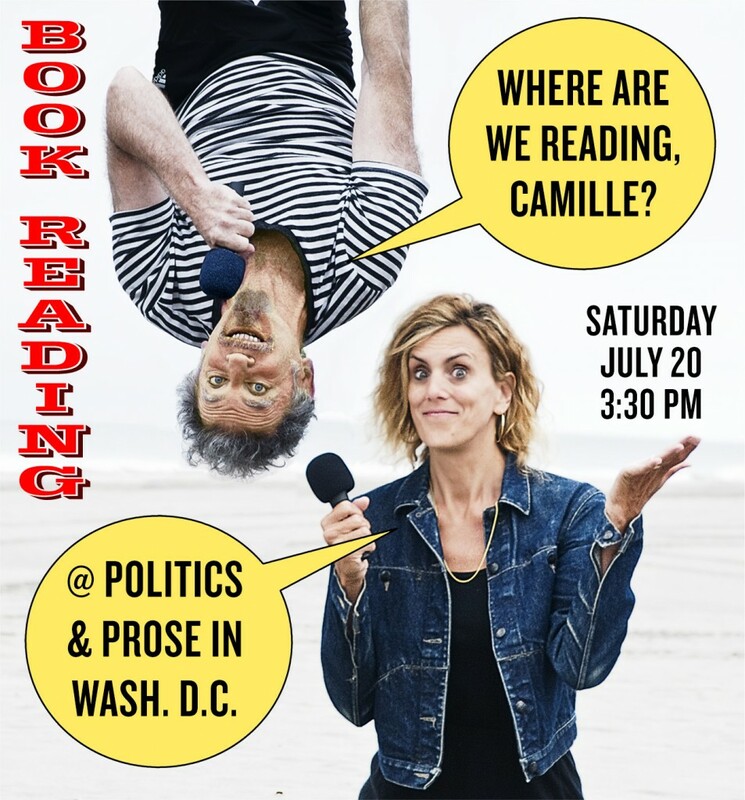 Join us June 18th at 7 PM for an Art of Doing talk, reading and book signing at the Harvard COOP. 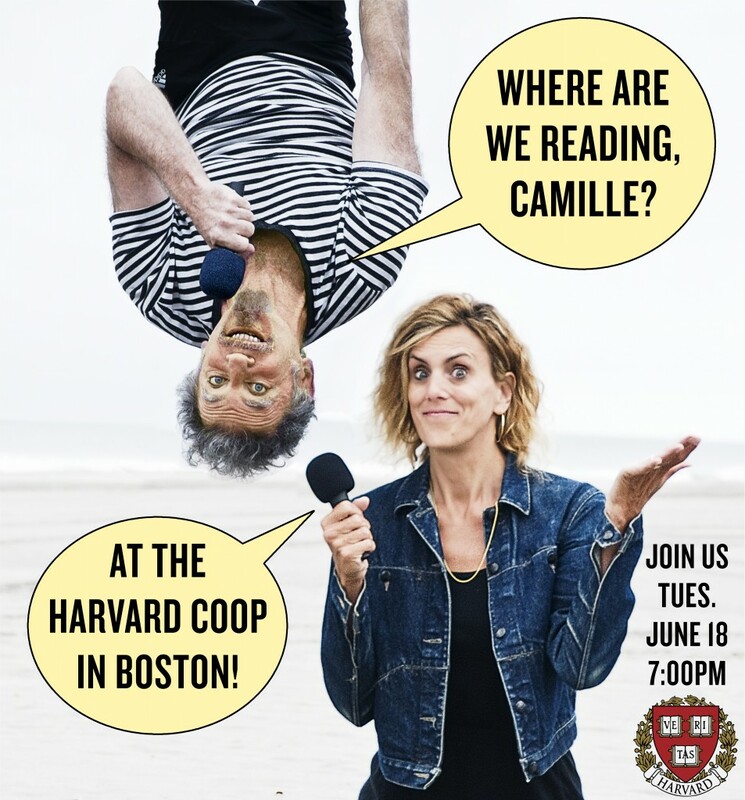 The COOP at Harvard Square on Tuesday June 18th at 7 PM.